Whitney and Jeff actually got married two weeks ago, but I thought now was a good time to share their engagement photos. These two have the best sense of humor. We've now photographed them three times: 2 engagement sessions, (you'll see why soon) and their wedding. I think we mainly get together to laugh and then take a few pictures in between. Jeff proposed to Whitney at Santa's Pub among many of their friends and family, which is maybe the most creative place to propose I can think of. They wanted to do something a little different for their Save the Dates, so Jeff and Whitney dressed up as Dolly and Kenny and asked Santa himself if we could stop by and take a few pictures last fall. 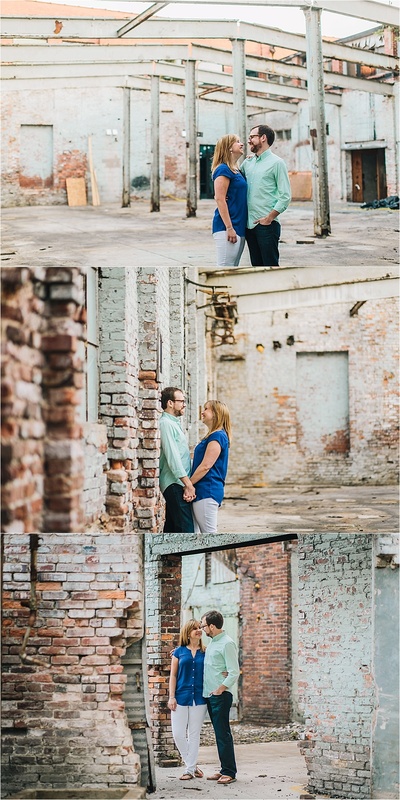 We then took a few "normal" pictures this Spring a little while before their wedding. They're cute and in love! Dolly and Kenny! Whitney's laugh in the second one makes me smile every time! Whitney and Jeff's guest table at their wedding with their Dolly and Kenny photo plus an autographed photo from Dolly.